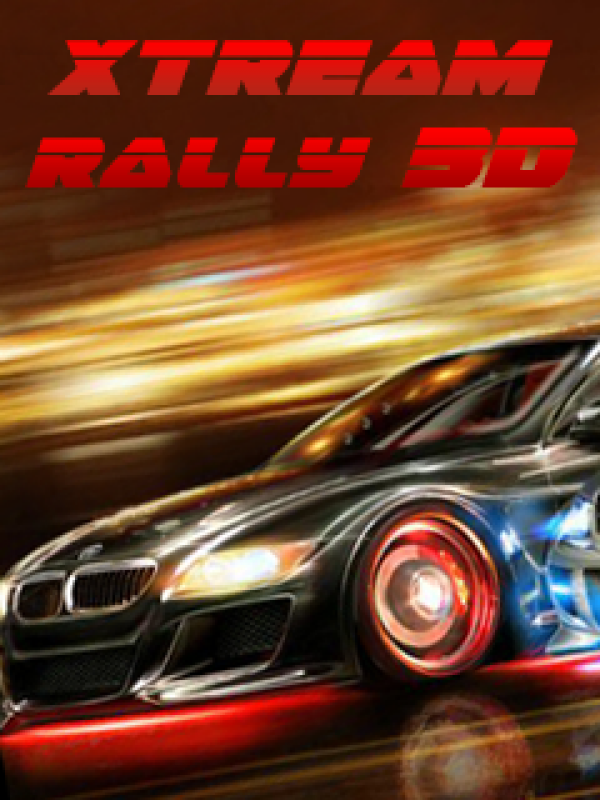 Get ready for Xtream Rally 3D! The adrenaline packed racing game will put you in control of your own rally car! Race against real opponents,get the first place in each level to progress to the next levels and enjoy the racing experience!Features:– full 3D Physics– specially developed car physics– 2 different game modes– 9 poweful rally cars– 6 amazing and high detailed tracks– true engine and turbo soundsBe careful! Adrenalin overflows you from top to toe from the first seconds of these rally competitions!